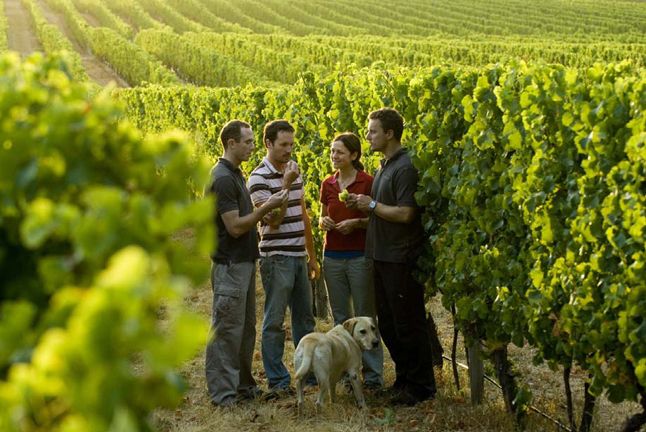 Taylors winery is situated in the picturesque Clare Valley which is 130km North of Adelaide. 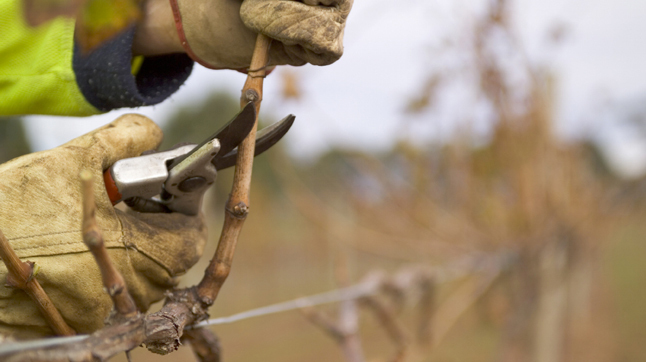 The family owned company has been operating for almost four decades and now manages almost 750ha of vineyards. 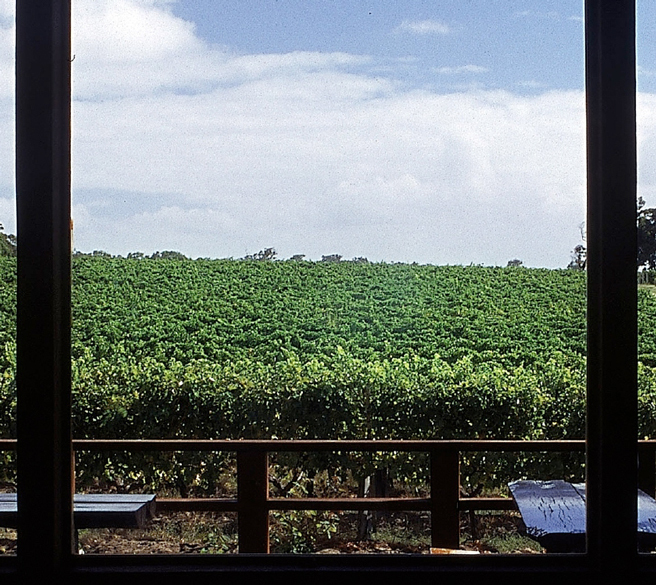 Taylors is the largest independent producer of wine in the Clare Valley and has been described as ‘doing for the Clare Valley what Peter Lehmann has done for the Barossa Valley’. i.e. getting it recognised on the international stage to receive the acclaim it deserves. Taylors’ wines are highly acclaimed both within Australia and internationally with over 2,000 trophies and medals won to date! The 3 seahorse emblem can be seen on all bottles of Taylors wines and was adopted because 3 tiny fossils of these unique sea creatures were discovered during excavation of the dam adjacent to where vines are planted - confirmation that the area had once been the bed of an ancient inland sea and seen as a great omen for the terra rosa vineyard. Taylors is certified to the environmental standard ISO14001. 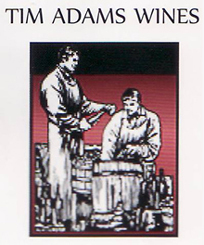 Tim Adams winery is situated in the gently rolling hills of Clare Valley which is 130km North of Adelaide. Tim has well over 30 years of wine making experience and is recognized on the international stage with multi award winning premium wines. 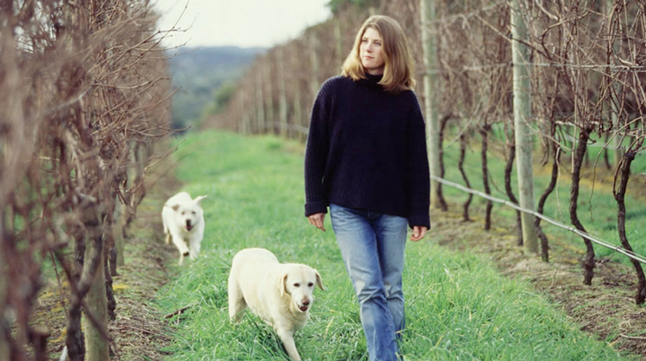 Tim Adams went solo in 1987, and has always had the goal of producing strictly Clare Valley grown wines to showcase the unique aspects of each varietal. 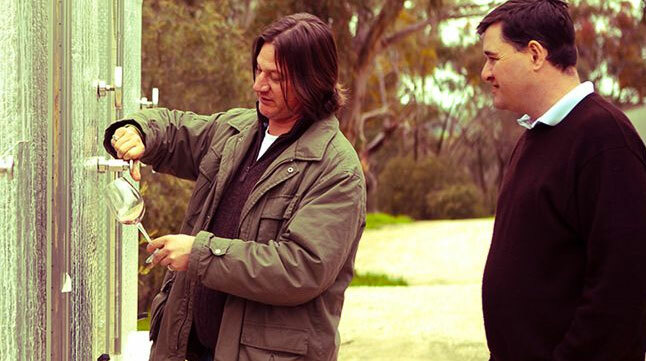 Tim Adams has been described as being the benchmark for Clare Valley wines, so if you want the best, look no further! A host of trophies and medals on the international stage certainly attest to this !! 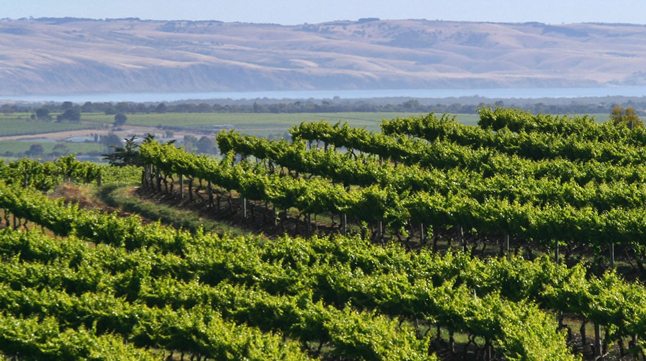 Patritti’s vineyards are located at Aldinga near the coast of Adelaide and Blewitt Springs east of McLaren Vale. Patritti’s is a very exclusive winery with wines available only through the cellar door and selective retail outlets. Patritti’s was the first brewery where Two Dogs, the extremely successful beverage now owned by Kirin was produced. It is also the 1st Australian brewery to produce Japanese sake. The ‘experiment was such a success that it lead to continued sake production in Australia. 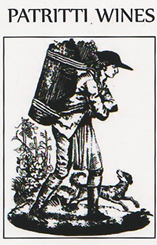 Patritti’s are the type of operation that prides itself on the production of unique, specialty beverages. We feel very privileged to have been able to collaborate with Patritti’s and AJ Wines to produce our original ‘Golden Roos’ range of wine which we currently have in Shiraz and Chardonnay. Warburn Estate is located in the Riverina region of south-western New South Wales, Australia. 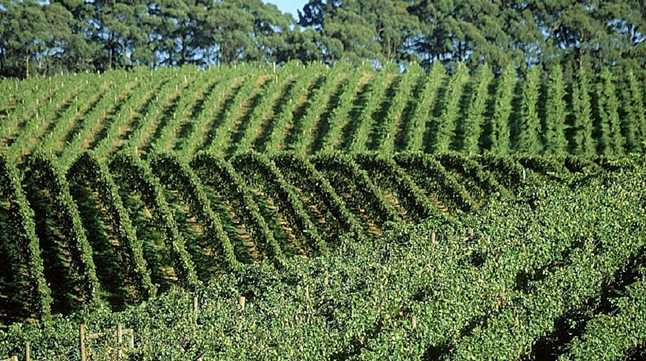 The winery location is well positioned between Sydney, Canberra and Melbourne and serves all these markets. Out of the 2008 wine producers in Australia, Warburn is placed at number 7. 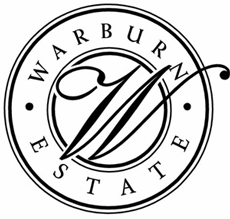 Warburn Estate wines are exported to, and enjoyed in over 20 countries world-wide. We at BJ Planning feel privileged to represent them in Osaka, Japan. 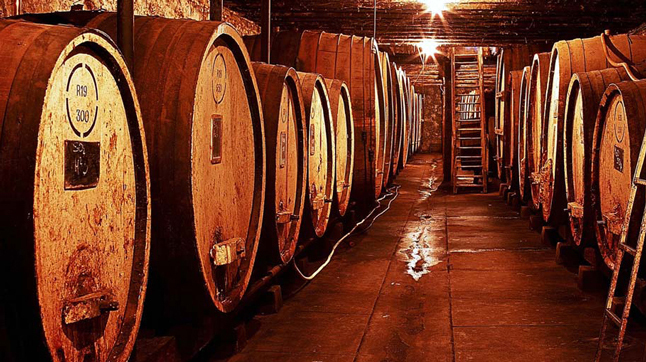 The winery was established in 1969 by the current Chief Executive, Tony Sergi. 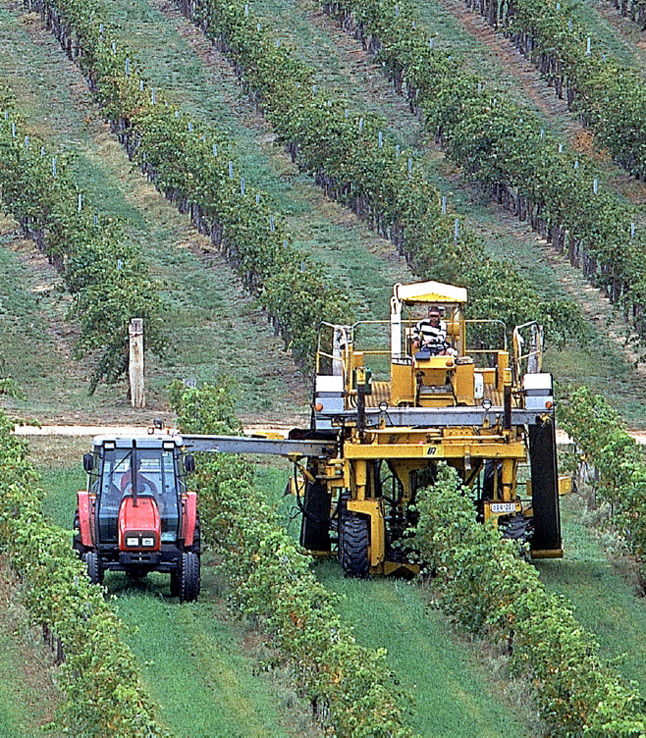 The vineyards are located behind the winery and are still managed by family members. 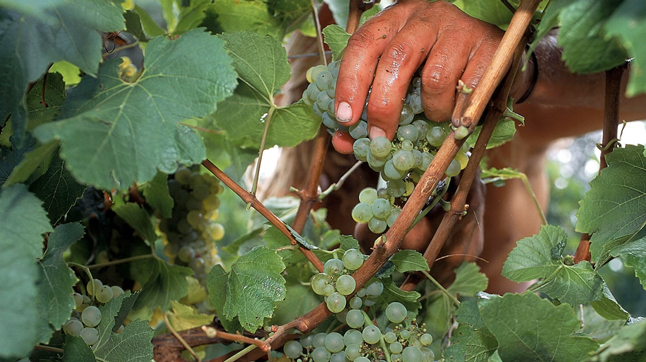 Great emphasis is placed on family involvement and great pride is placed in the production of high quality wines. 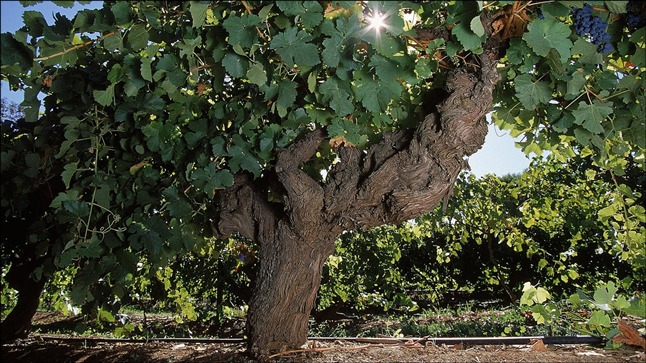 Jeanneret Wines is located in the beautiful Clare Valley, 130kms North of Adelaide. It was founded by Denis Jeanneret, (a Swiss chemist) and his wife. It is still family run and operated. 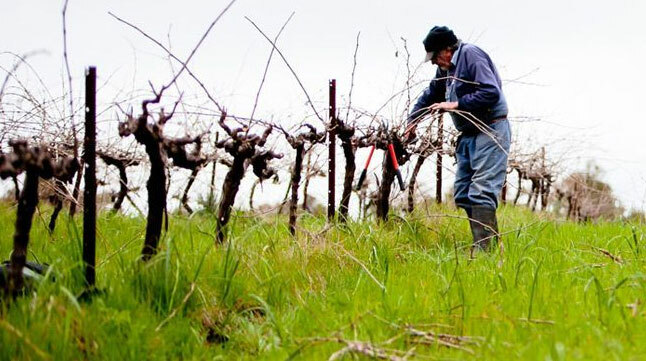 The philosophy at Jeanneret wines is to let the wines evolve by themselves, naturally. Wild yeasts are used to begin fermentation and a patient approach with limited handling of the wine allows it to ferment slowly and of its own accord. Hence each wine accurately reflects the natural, regional tastes and characteristics of the grape variety used. Ben Jeanneret, the current Director and head wine maker at the winery, believes in letting nature take its own course, both in the winemaking and in the vineyards to such an extent that he is reluctant to chase off Kangaroos that visit the property for a feed of grapes. One can truly taste the purity in each bottle. Two of the youngest wine personalities of the Clare Valley, South Australia combined forces to produce an exciting range of great value, fun wines under the brand: ‘’The Fix’’. Ben Jeanneret, 2nd generation winery owner and expert wine maker receives praise constantly in the wine community both at home in Australia and abroad for his skills and prowess. Craig Harnett has been involved in the wine industry in Australia, North America, Canada, South America, New Zealand, and SE Asia, holding many enviable positions. Founding Rod & Spur International in 2008, the pairs’ goal was to produce tasty, fun wines that would also be affordable, to do their bit to raise the opinion of ‘budget’ Aussie wine both at home and internationally. Just two years since the first vintage was released, the wines popularity has grown astoundingly everywhere introduced. Rod and Spur wines are available only through us at BJ Planning here in Japan. Order a bottle today - Shiraz, Chardonnay and Shiraz Rose are available under ‘The Fix’ label on this website.